"HER SMELL" IS OUT TODAY IN THE US! HER SMELL, the new feature from director Alex Ross Perry, is out in the US today! 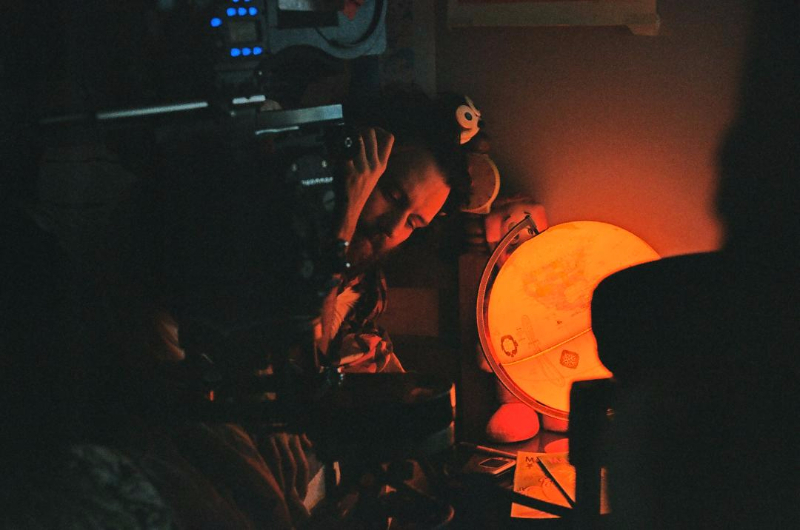 The film is shot by Perry’s regular collaborator, echo’s DoP Sean Price Williams and stars Elisabeth Moss. Moss plays a self-destructive musician who is struggling not only with her sobriety but also with maintaining the relationships in her life. SEAN PRICE WILLIAMS BEGINS WORK ON NEW ALEX ROSS PERRY FEATURE! HER SMELL, the new Alex Ross Perry feature starts shooting this week. Lensed by long time collaborator Sean Price Williams, the film stars Elizabeth Moss and Amber Heard. Produced by Bow and Arrow Entertainment the story follows a self-destructive punk rocker who struggles to remain sober while looking for creative inspiration.